Today I will be sharing with you guys the books that I bought recently! Im so excited to finally have this book, as you guys may know, I loved the first book so I am so excited! I also got the B&N Exclusive and it has a bonus scene inside! 2. The Last Namsara by Kristen Ciccarelli Ever since I saw this cover, I knew that I wanted this book. The image does not capture how beautiful this cover actually is. Even the back cover is just gorgeous. 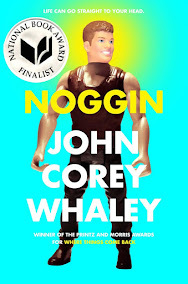 Im not even really sure what this book is about. This was a total impulse buy and I don't think I want to know what this book is about. Im going to go in blind and I hope that goes alright. Its that time of year again to nominate your favorite book of this year for my YA Book Awards Show! It was a huge success last year and I heard some great feedback, so it's back for another year! THE BOOKS THAT YOU ARE NOMINATING NOW ARE JUST THE BOOKS THAT WILL GO INTO THE FINAL VOTING! THIS IS NOT THE FINAL VOTING! You can nominate however many times you want and you can vote however many times you want. 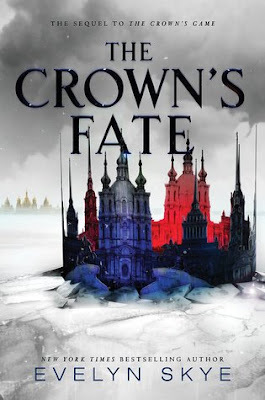 The Crown's Fate by Evelyn Skye!!!!! As you guys may or may not know, depending on how long you've been here, I absolutely loved the first book in this series and I am sooooooo excited to finally be reading this next book. 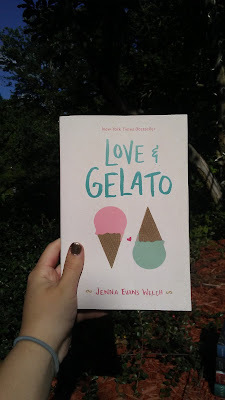 Hopefully this book won't take me as long as the other book did as well as I hope it does not have to go through another Great Houndini disaster. 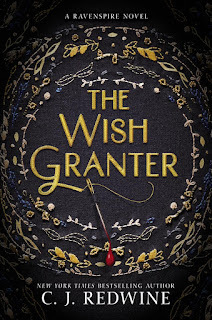 Today I am going to be reviewing The Wish Granter by CJ Redwine! Before i actually get into the review let me tell you guys two quick stories. Firstly, my dog, Maggie, is a rescue from Tennessee and she has separation anxiety. Because of her separation anxiety, she tends to destroy the house when we leave her alone for the day. We keep putting her in a crate but "The Great Houndini" manages to escape even from that. One day when I got home, I see The Wish Granter on the ground shredded to pieces. Maggie... Let's just say that their were some tears. Thankfully, my mother went out and bought me another copy. I know I have not posted anything really of substance in a while because school has just been so tiring and busy and crew has been so much, so today is my only free day to do anything for this blog. Today I will be sharing what I am currently reading. I am so excited to be finally doing this because I haven't been able to read anything new cause I didn't have any books that I hadn't read yet. Thanks to my birthday, now I do! 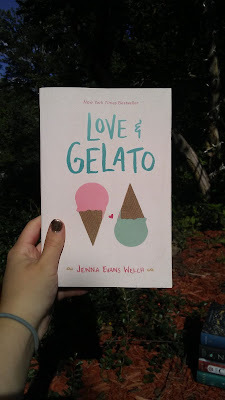 Guys I am so excited to finally be reading this because I have heard so many good reviews on this book and it is the end of summer for me so I definitely wanted to read this summer-set contemporary! 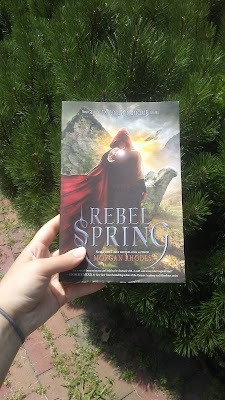 Today I will be sharing with you what books I got for my birthday! As you may or may not know, my birthday was August 21! I am so happy that I got all of these books, these were all of the ones that I really wanted! Now lets get into the haul! Guys I am so excited to have gotten this! I have heard so many good things about this book and I am so excited to read it and finish it! A Court of Wings and Ruin by Sarah J. Maas I am so excited to have this book! Again, I have heard so many good things about this book and I love this series so I am so excited to read this! This book also has like bible pages so I am a little worried about that. 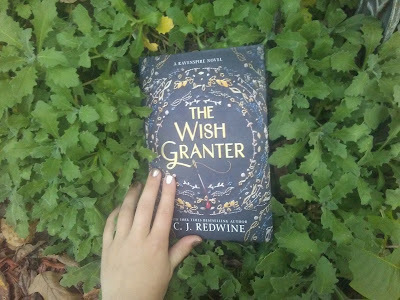 The Wish Granter by C. J. Redwine I am so happy that I finally have this book because I adored the first book in this series and I mean, look at this beautiful cover! The photo doesn't do it justice. I am so excited to read this book! I was slowly making my way through this novel. Its been about a year since I have read the previous book in the series , so it was difficult for me to get back into this series. But I hit page 150 and it all came back to me. 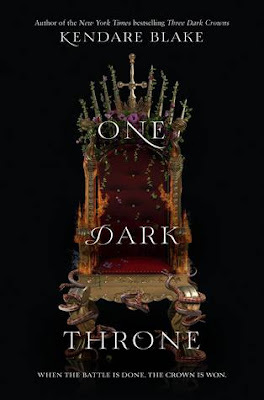 Rhodes was able to weave yet another intricate tale filled with romance, heartbreak, death and political intrigue. For characters, I didn't really like any of them but I loved to hate a lot of them. Rhodes has a gift for making characters thatare so unbearable that you wish for them to have a long and painful death as soon as possible. And I praise her for delivering that for the most part. 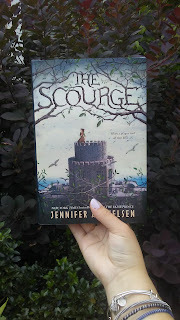 Today I will be reviewing The Scourge by Jennifer A. Nielsen. This is going to be a really short review. I just want to say a littleabout each. I loved the relationship between Weevil and Ani. I did think that some decisions made by the characters were not exactly well done, in the writing sense. The story want exactly unique, but I thought that the subplots were woven together nicely. To be honest I had no idea what age the characters were. 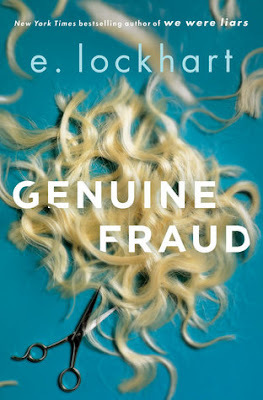 The plot was interesting and it was really easy to read through it. It was a satisfying standalone. The feeling of the book was like the ones that I used to read when I was little. That made me happy. I liked the writing, because it was a pretty simple style, but it was, for the most part, well done. 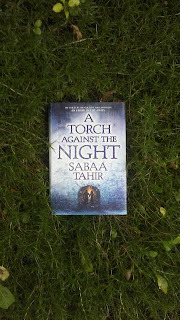 Today I will be reviewing A Torch Against the Night by Sabaa Tahir, book 2 in the An Ember in the Ashes series. First off, I hit the ground running when I started reading this book. There was never a dull moment that had me bored. And the number of plot twists that happened that I didn't even see coming was unbelievable. There were so many twists and turns that kept me on the edge of my seat. This story is so coated in blood and hope that it was hard to see the true terrors hidden in the pages (THOSE PLOT TWISTS). I thought the characters were very well rounded and had a lot of depth. The relationship between Laia and Elias was incredible, I loved every bit of it. Tahir, as always, had beautiful poetic writing that really captured this twisted world in so much detail that you feel like you live there. 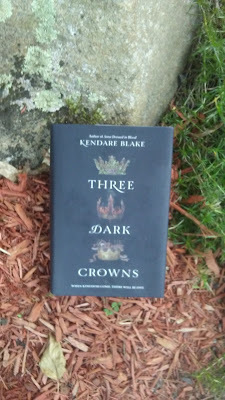 Hi guys, today I will be reviewing Three Dark Crowns by Kendare Blake. 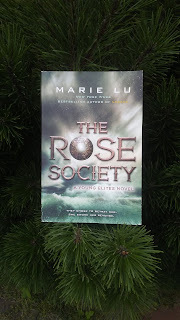 Today I will be reviewing The Rose Society by Marie Lu, book 2 in the Young Elites trilogy. 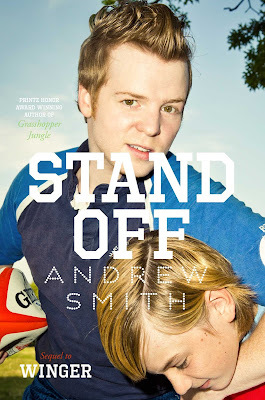 I really enjoyed reading this book and I thought of it as a solid middle book. One that didn't suffer from the middle book syndrome, which I have to say, was surprising. I loved Marie Lu's writing in this as always and I think she did really well to create a main character that was evil, but we didn't hate her. I really loved the introduction of Magiano in this book, I found that he brought some balance to the characters. The plot was interesting and solid, although I feel that there weren't as many hard hitting plot points as there were in the first one. But still, there were enough to keep the pages turning. I thought the ending was good, although it makes me wonder what will happen in the last novel. 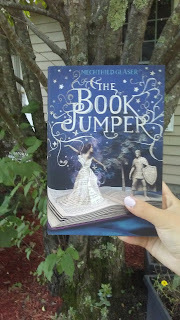 Today I will be reviewing The Book Jumper by Mechthild Gläser. This is the ultimate book for booklovers. We, who love books, have all wished that we could enter into the world of books to escape our own. But the closest we can ever get to that is reading them. That dream becomes reality in this book.